The Windward Hike Pad Pro composite construction, includes five layers. Combining to create a durable and longer lasting pad. Built in Power-Grip creates a custom fit, the wearer can insert the pads in to any Gul hiking enabled wetsuit with ease. The five layer construction gives a more flexible fit, including webbing and batten protection, to protect the upper leg from any rubbing or damage to the skin that hiking may cause. Pressure battens spread the load minimising pressure points, helping you hike comfortably for longer. 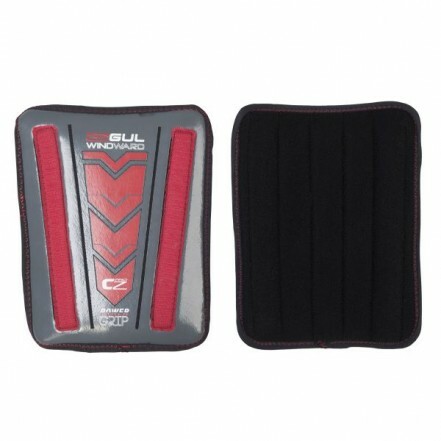 The Windward pad also includes a super soft lining for extra comfort. Guls Windward Hiking Pro Pads are suitable for all Gul hiking enabled Wetsuits.